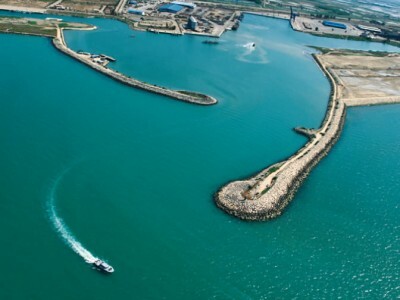 Director General of Amirabad port put the amount of cargo handled in the port in the first two months of the Iranian calendar year at 620 thousand tons. He added that is figure shows a growth of one percent compared to the same period last year. 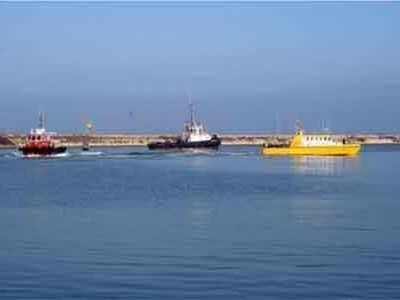 Amirabad is one the major Iranian ports located in the north of the country bordering Caspian Sea. 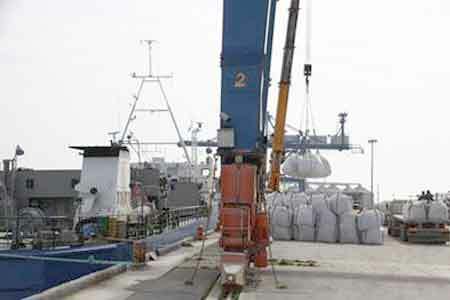 Mr. Naimi said that 63% of the whole cargo handled was export and the remaining was import. He asserted that this volume of cargo in Amirabad port ranks first among the other northern ports of Iran (Anzali and Noshahr).